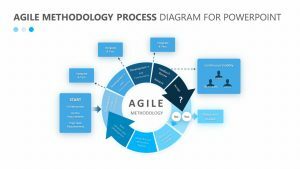 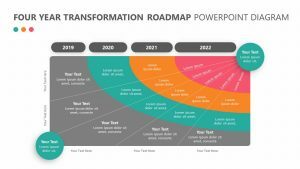 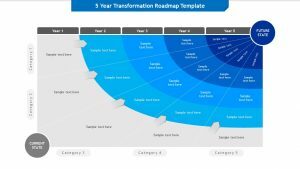 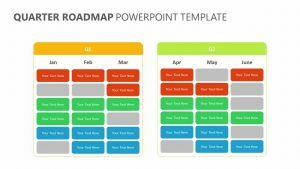 Using the Growth Accelerator Framework for PowerPoint, you and your team or company can understand how you intend to grow your project in a quicker, more controlled manner. 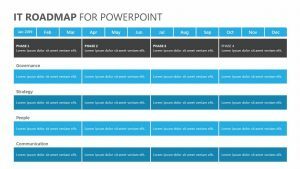 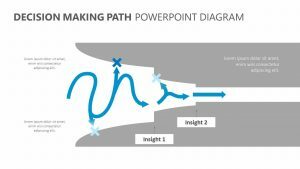 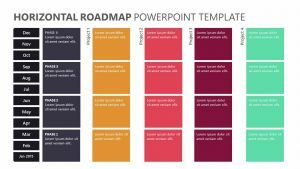 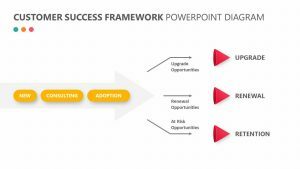 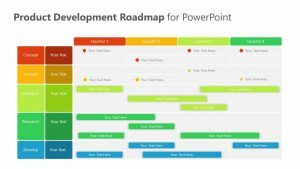 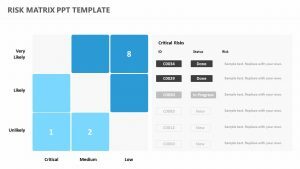 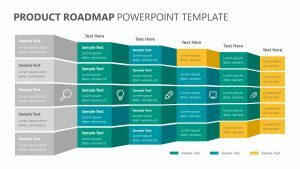 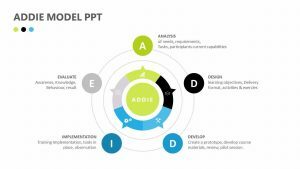 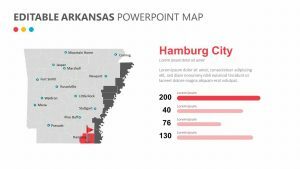 The Growth Accelerator Framework for PowerPoint is a collection of four fully editable PowerPoint slides available for instant download. 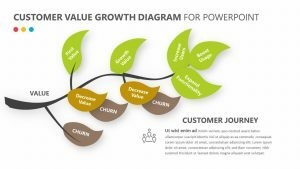 On these slides, an hourglass shape provides the framework for you to understand different important points in growing your business. 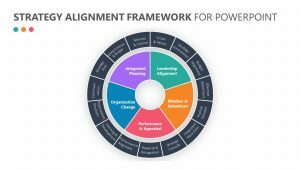 This includes points such as customers and markets, technologies and competencies, opportunity spaces, pilots and roll outs, organization and processes, culture and change and capabilities and tools.